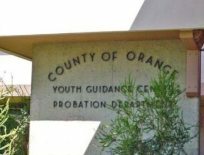 Construction of a new 23,150 sf, 2-story classroom building at the Orange County Probation Department's Youth Guidance Center (YGC) in Santa Ana. 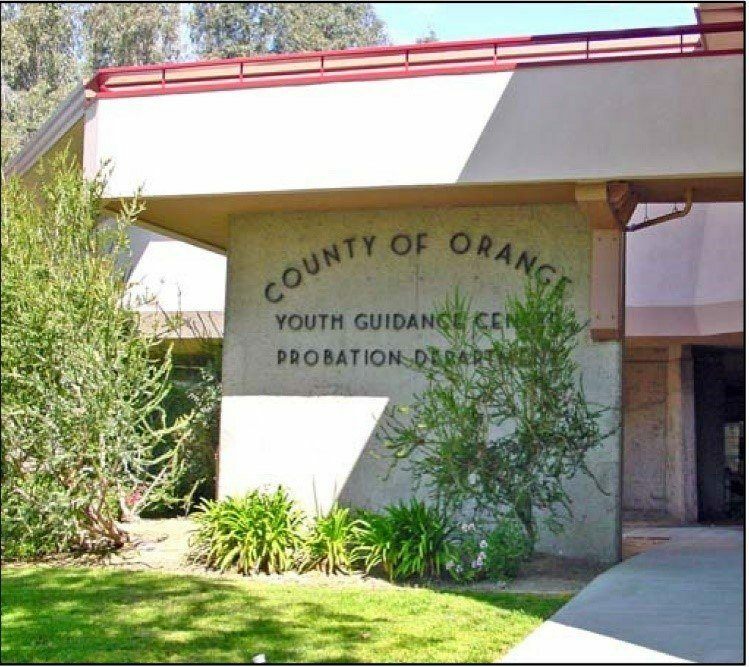 The YGC provides substance abuse rehabilitation to 125 minors from 11 to 18 years of age. The scope of work for the new classroom facility includes demolition of nine modular buildings that currently house classrooms, offices and restrooms, and construction of a new elevated walkway from the existing housing facility to the new classroom building. This $11.5 million project is part of LENAX's on-call cost estimating support contract with Orange County Public Works, which requires conducting research, providing assessments of construction projects, and preparing cost estimates for various projects. Nine classrooms, a library, six offices, four restrooms, janitorial space, storage, and support facilities. Exterior and sitework on the 32,914 sf site include outdoor lighting, site utilities, site improvements, landscaping and irrigation.